Definition – Small, bilateral pupils with an absence of miotic reaction to light, both direct and consensual, with preservation of miotic reaction to near stimulus. In other words, they accommodate, but do not react light (light-near dissociation). 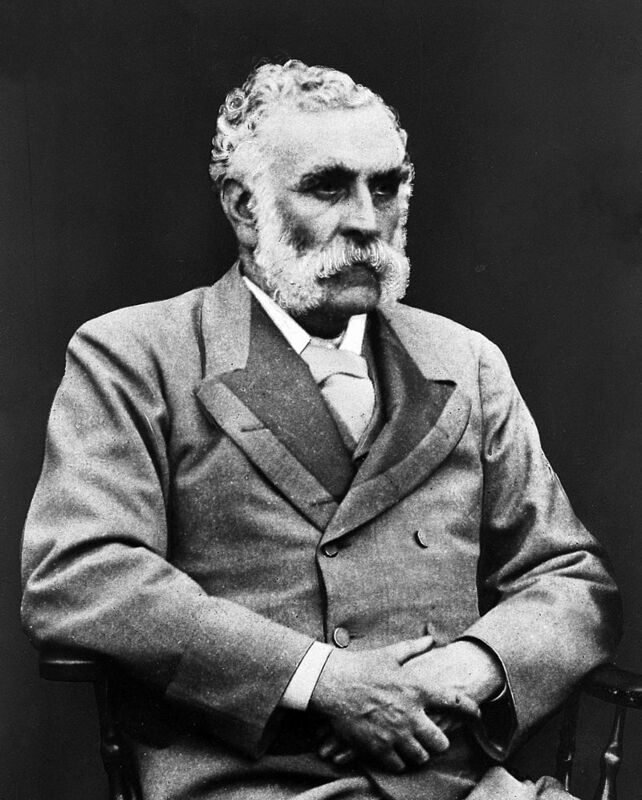 History – Named after Douglas Moray Cooper Lamb Argyll Robertson (1837-1909), who was a Scottish surgeon and ophthalmologist and one of the first to specialize in the eye. He published his findings of several case reports in two articles in the “Edinburgh Medical Journal” in 1869. Previous to this however, he was also the first to discover and use the extract of the Calabar bean (otherwise known as physostigmine) for treatment of various eye disorders. Robertson DA. On an interesting series of eye symptoms in a case of spinal disease, with remarks on the action of belladonna on the iris. Edinb Med J. 1869;14:696–708. Robertson, D. A.: On the Calabar Bean as a New Agent in Ophthalmic Medicine. Edinb Med J. 1863;93:815-820. ****I have no source for this but he looks like a Dougie….plus with a name like Douglas Moray Cooper Lamb Argyll Robertson, you have to have a nickname, right?